January 2, 2018 by Laurie Leave a Comment This post may contain affiliate links, which means if you click on a link and purchase something, I may earn a small commission (at no additional cost to you.) See my disclosure policy HERE. 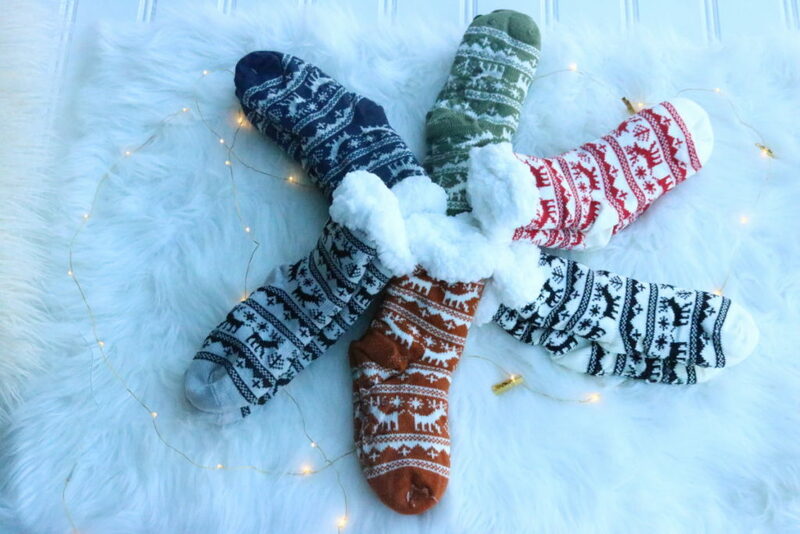 Oh my stars, how cute are these??? 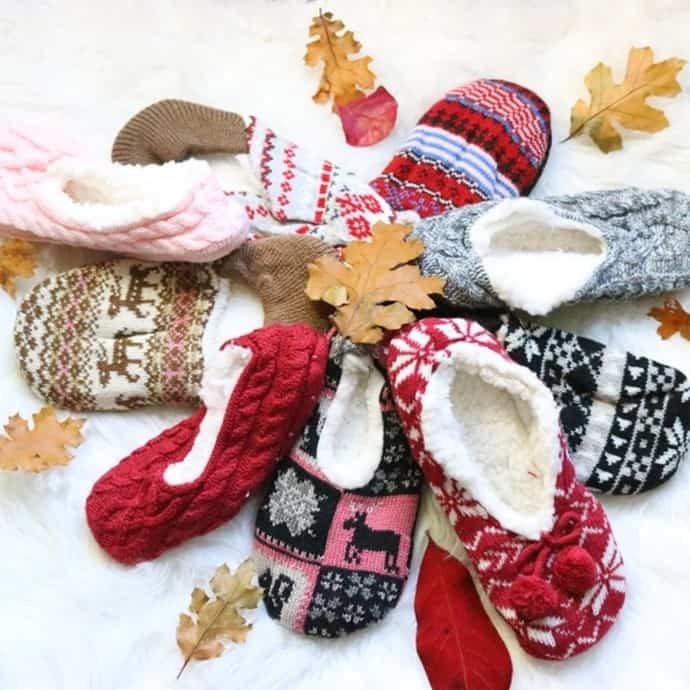 Jane has these super cute and comfy slippers and sock slippers for just $4.99 today!!! These are regularly $18.00! Both have grips on soles which is awesome! Shipping is just $1.99 each! Grab a pair for yourself HERE!